Featuring Guest Artists Brian McKnight, Amber Riley and Take 6 – Available for Pre-Order by Clicking HERE. NEW YORK, Aug. 25, 2017 /PRNewswire/ — Celebrating over 25 years in show business, four-time GRAMMY® Award-winning R&B vocal group Boyz II Men return with their latest album Under the Streetlight (Sony Masterworks) available October 20. 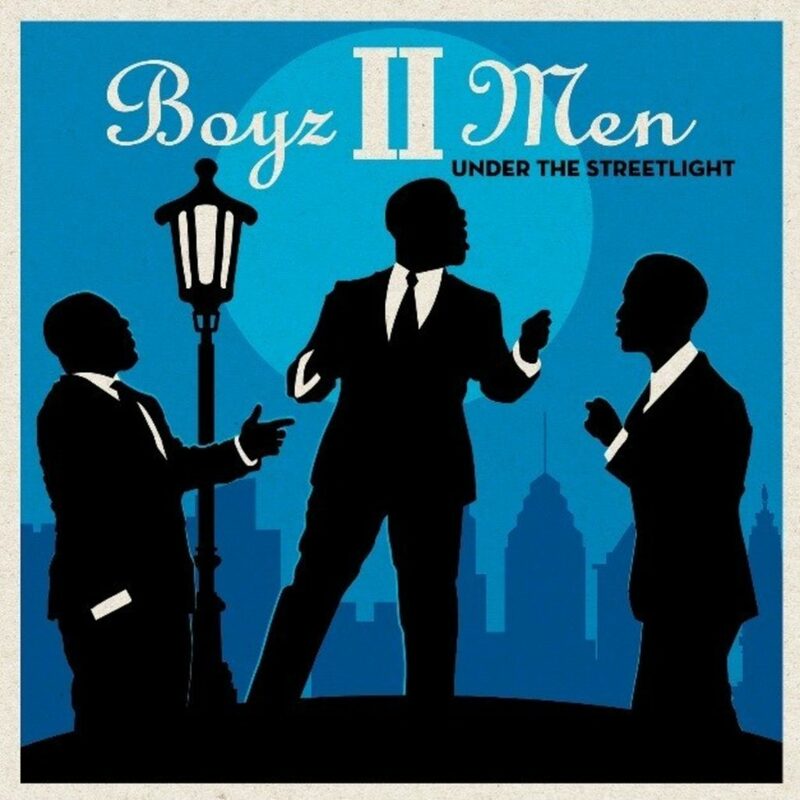 A tribute to the classic, harmony-driven sound that inspired the iconic R&B trio, Under the Streetlight, features a personal selection of timeless songs chosen by founding member Nathan Morris, tenor Shawn Stockman and Wanya Morris, plus one original song – all with a Boyz II Men twist. The album is available now for preorder.